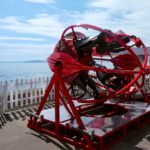 Simulate the movement and the thrill of some of the best amusement park rollercoaster rides with only using a fraction of the space and budget. 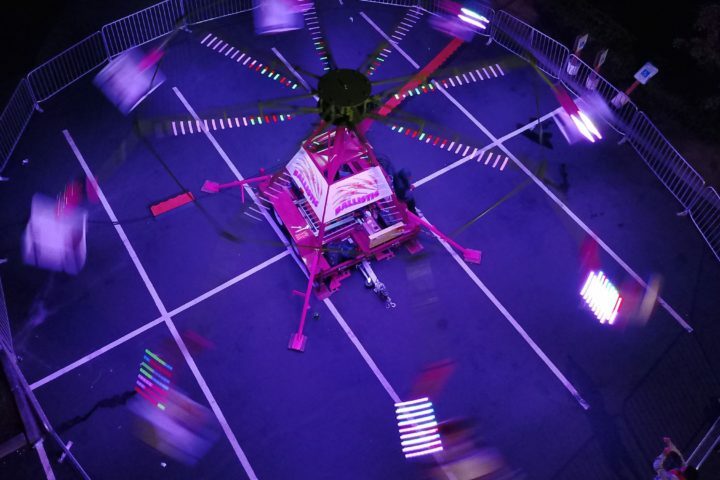 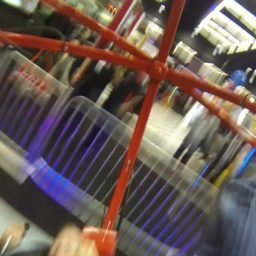 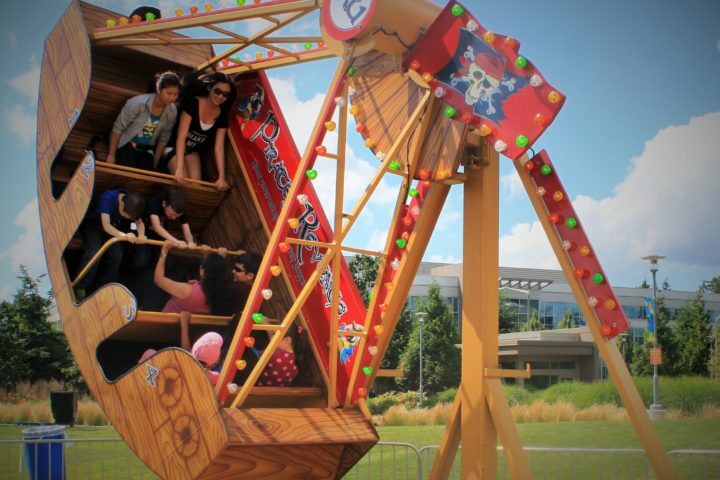 This human gyroscope ride can be added to any corporate event. 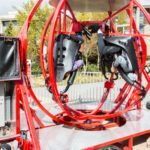 The next level of extreme attractions. 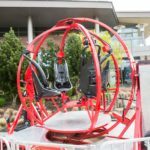 The 4-Person Human Gyroscope ride is a Space Simulator that straps 4 guests at a time into an anti-gravity simulated space adventure experience.